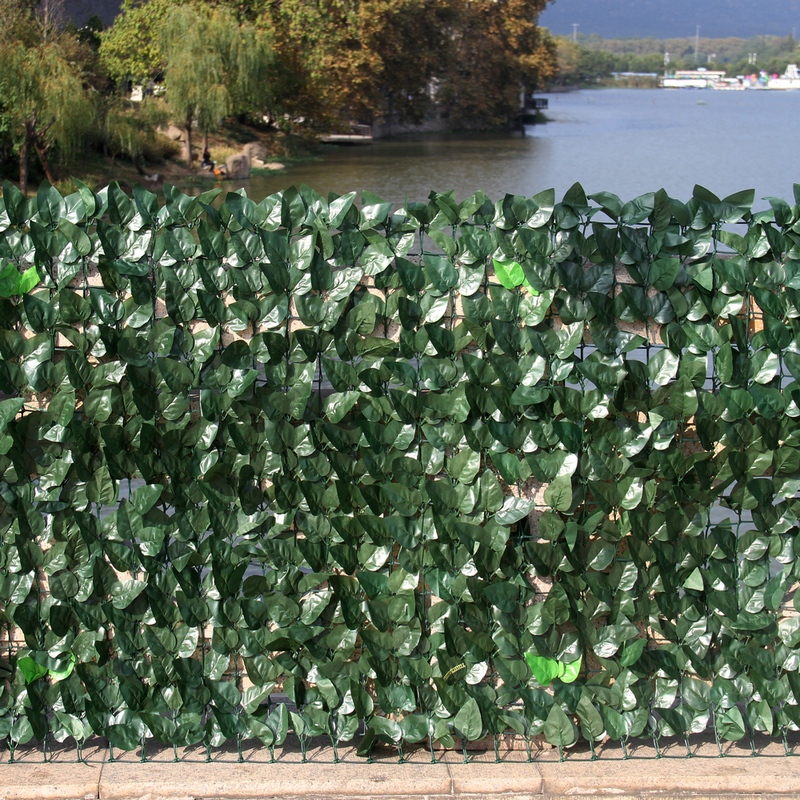 There are some details about willow fence for you. You can choose according to your requirements. 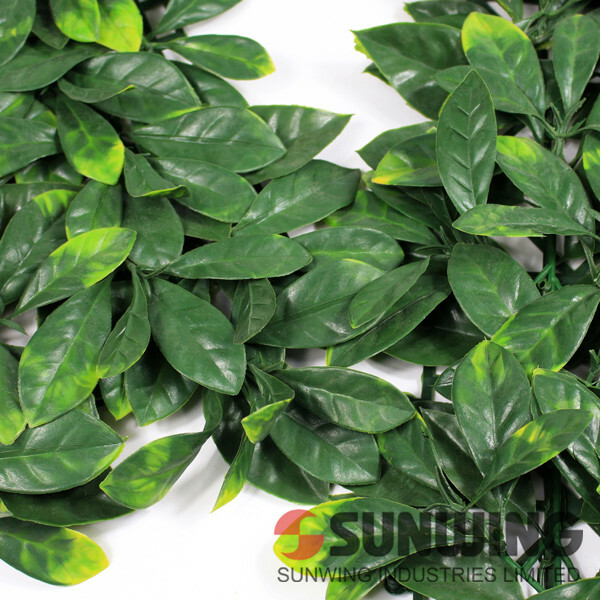 Artificial hedges become increasingly popular in real estate projects as it can play a very good decorative role. Abundant choices renew those projects. 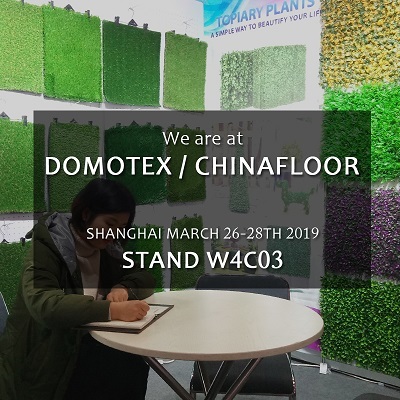 and hedges in 2019 Shanghai domotex. 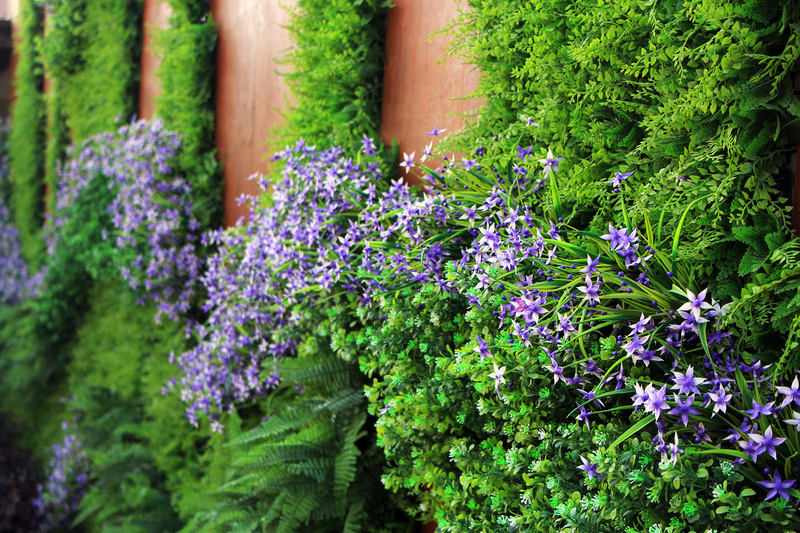 vertical garden panels, or its company, those FAQ tips are ready for you. to realize while very impressive. 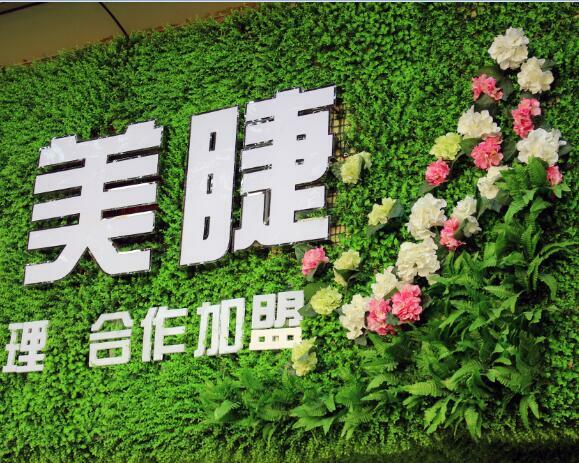 >>Tell us your favorite plant, we produce artificial hedge like that! 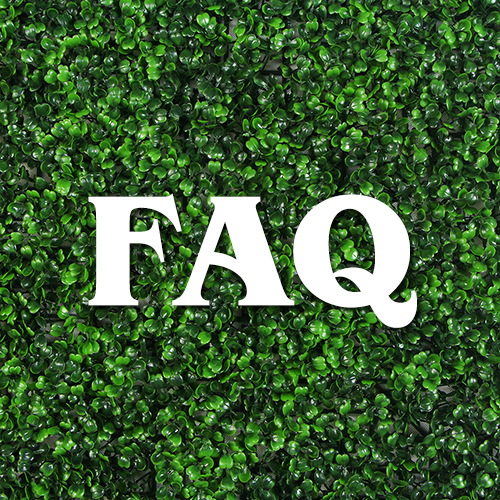 >> Tell us where to set up artificial hedge, we design it! >> Tell us your ideas, we serve you!